EA DICE have announced that they will add Obi-Wan Kenobi to Star Wars: Battlefront 2 in the upcoming Battle of Geonosis updates. The legendary Jedi master needs no introductions, but you may want to glance over his in-game abilities. Star Wars: Battlefront 2 is still chugging along, despite a large portion of audience leaving it after the loot box progression fiasco from about a year ago. EA DICE are preparing to deploy one of the biggest updates for the game so far, dubbed Battle of Geonosis. Since Obi-Wan was one of the key figures on the battlefield there, the developers didn't pass up the opportunity to add him to the game. They also didn't pass up the opportunity to spark a meme-fest, as the trailer above features him clashing with General Grievous. 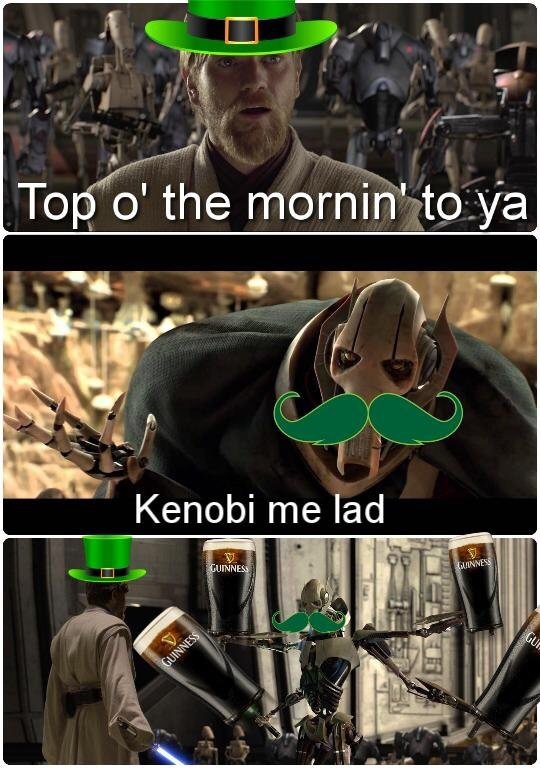 For those unfamiliar with these two's memes, here are meme examples based on Turkish and Irish cultures. 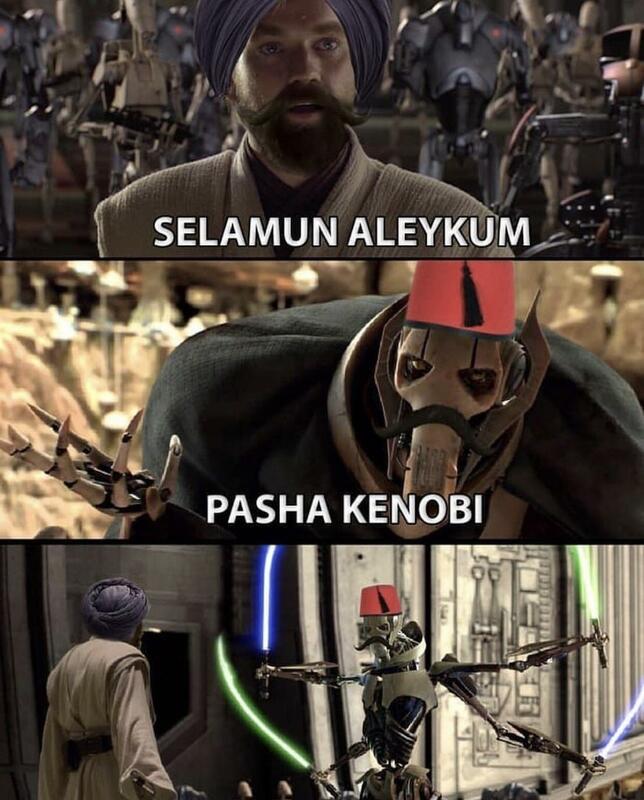 Simply googling "Kenobi Grievous meme" should yield a pile of these, each based on a different culture. Back to Battlefront 2, Obi-Wan Kenobi will jump into the fray on 28 November 2018, when the Battle of Geonosis update will go live. The Jedi master was described as a defensive fighter, as he can use Defensive Rush to deflect any blaster shots with "flawless accuracy" and damage any enemies in front of him. These are not the droids you are looking for will be a thing in Kenobi's gameplay. Maybe not exactly in that form, but he will have a mind trick that will prevent enemies from using abilities, including dodges, for a short time. All-Out Push will be Obi-Wan's offensive ability and will be rather similar to the Push from Luke Skywalker, but it will apparently be more focused and holding the button will increase the range of the ability. EA have stated that they drew inspiration from Clone Wars, the time when Kenobi was the general of 212th Battalion and it's easy to see his Battlefront 2 appearance is based on what he looked like in the series. Kenobi's Clone Wars appearance was in turn based on Ewan McGregor's portrayal of the character, which is what he looks like the most in Battlefront 2, as the game features a realistic art style.